new family-owned businesses, Upper Bucks County has much to offer those who visit, live, work and spend their time here. non-profit organizations, health care, restaurants, shopping. ​or grow an existing company – we’re here before you need us. Become a member, and get found in our online Members Directory. Signing up is easy using our online Membership Application, so why wait? Become a member of UBCC today! There’s no shortage of things to do in a region noted for its exceptional beauty, natural resources, and recreational user-friendliness. ​From Nockamixon and Ralph Stover state parks to Lake Towhee and Tinicum Park, numerous county and municipal trails and parks are open to the public. 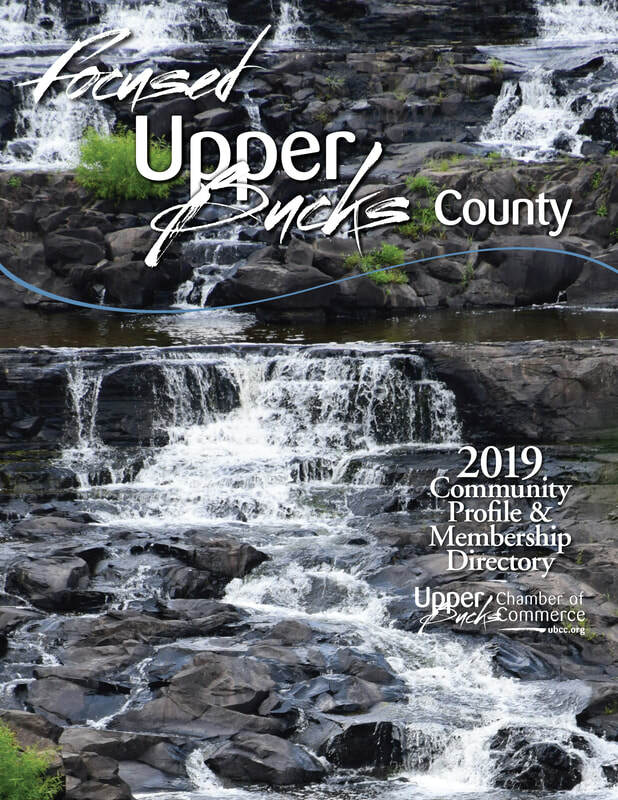 Upper Bucks has hiking, biking, walking and boating, horseback riding, fishing, swimming and more, set against lush backdrops of shifting colors and textures and offering a fresh view with each season. Comprised of the Palisades, Pennridge and Quakertown Community school districts, Upper Bucks is more than the sum of its parts. More than 20 municipal boroughs and townships comprise Upper Bucks. 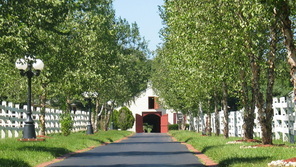 From tidy Cape Cods on long established streets to planned residential communities and rural 18th century fieldstone barns and farmhouses, Upper Bucks offers a broad array of best value housing along with commuter convenience to large urban centers. Subscribe to the UBCC's Weekly E-Newsletter!